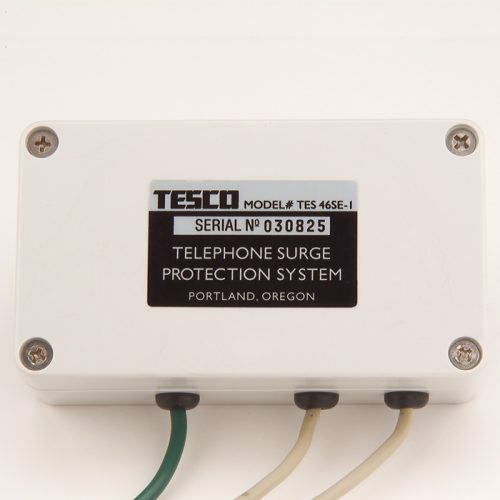 Introducing the Tesco Residential Home Protection System, which includes the TES 42SE, TES 46SE-1, and TES 240MSA. 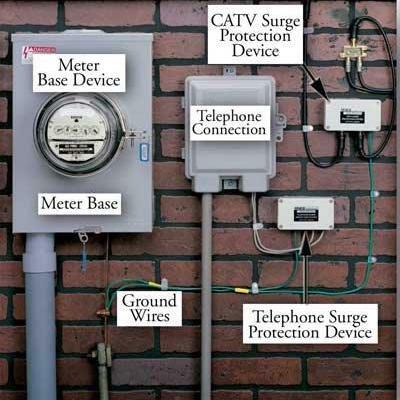 This system helps limit the possibility of transient voltage entering your home through the main electrical service entrance, as well as through the telephone and cable lines. 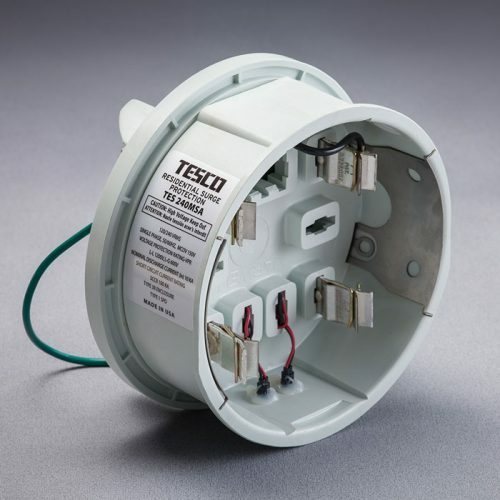 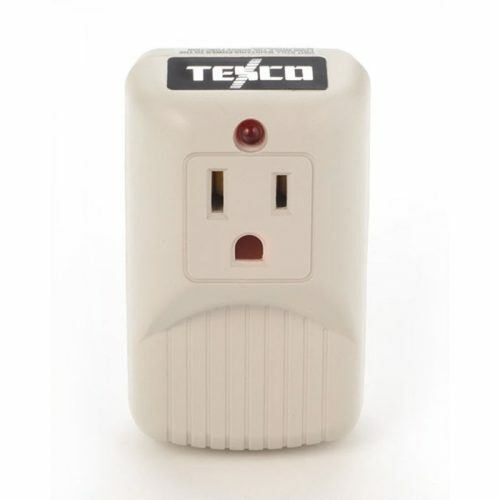 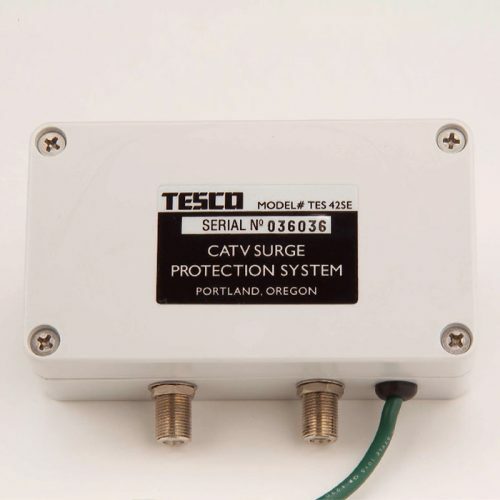 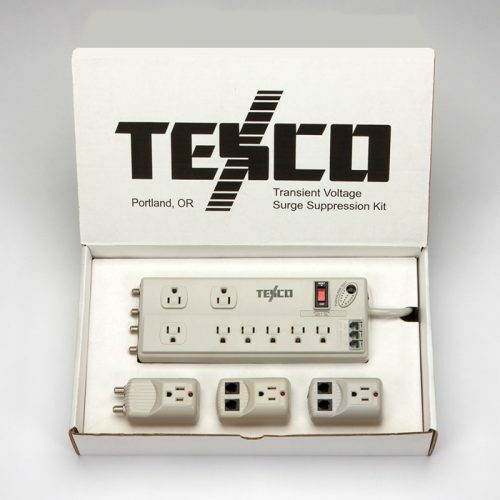 Founded in 1989, Tesco is a leading manufacturer of lightning and surge protection equipment, with over 700 business partners in the USA.